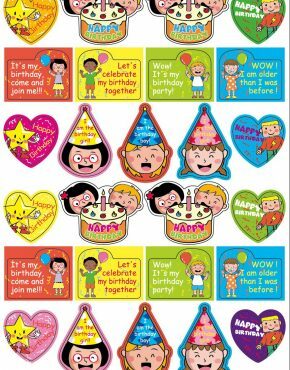 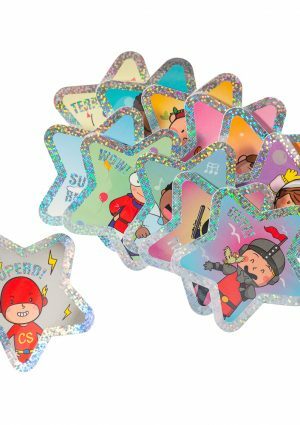 Sparkling Superstars Stickers | C.S. 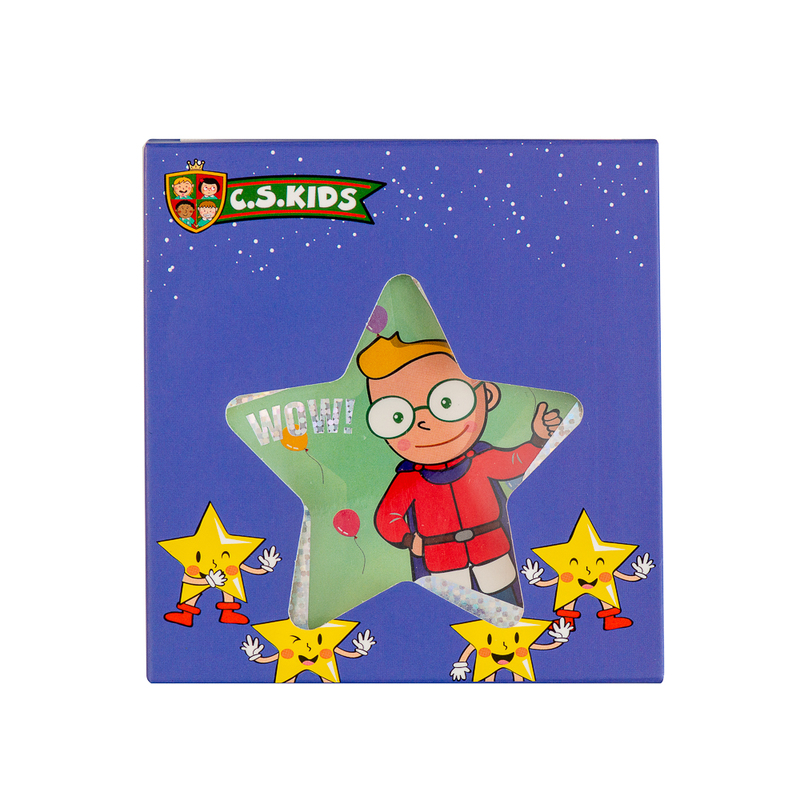 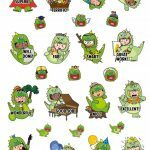 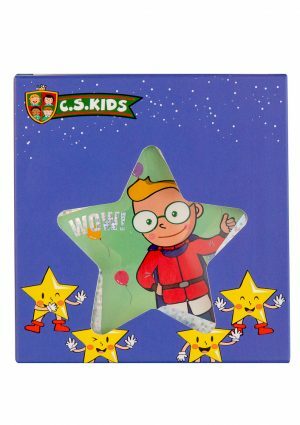 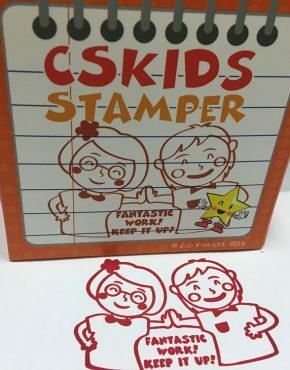 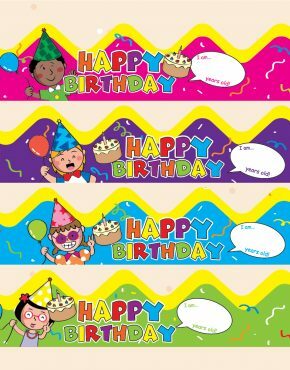 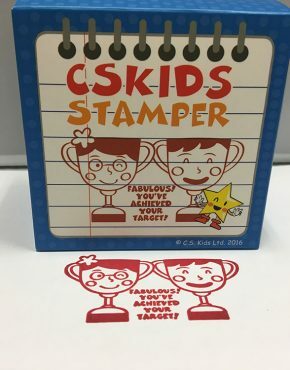 Kids Ltd.
Sparkling superstars stickers: Every child is a star, but what about those that outperform their expectations? 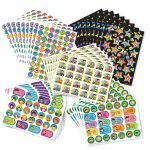 Give them these sparkling stickers and watch them shine the brightest in the whole galaxy!